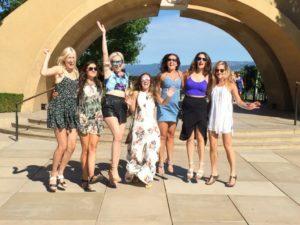 When planning a bachelorette wine tour it’s a great idea to make sure you’ve covered all the bases. You don’t want any negative surprises on the day. 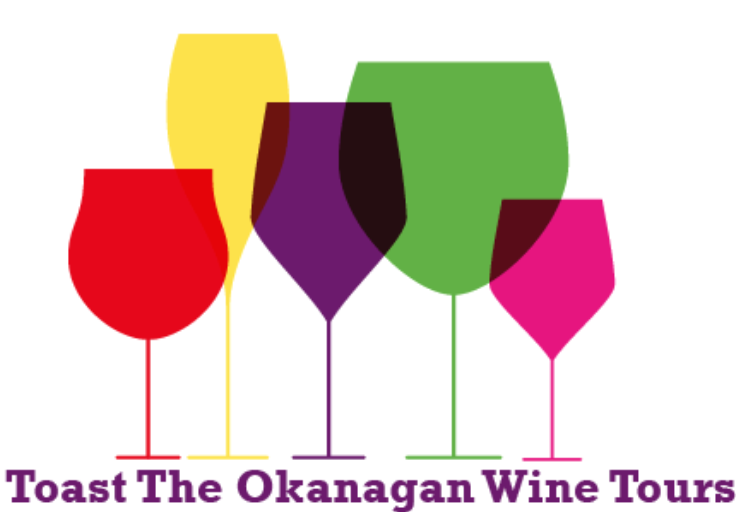 Pick the wine tour that interests you most, possibly an area of the Okanagan with wineries you and your group haven’t explored yet. The choices are so vast, so we narrow it down for you. Timing is important too. If you would like to include a lunch stop, this needs to be planned well in advance, especially on the weekends in the Summer. It’s always a great idea to order sharing dishes such as charcuterie boards etc. as cutting down the choice for large groups works well as you don’t want some people finishing their lunch as others have their lunch just arriving. Another option is to plan a set menu which we can arrange in advance. Give the group a choice of 2 or 3 options. This usually works well. No matter which wine tour you choose, it should flow easily, not hurried and everyone should be happy with the pace. You want a memorable experience for the bride and the rest of the group, especially as many are coming quite a distance to be part of this special day. We at Toast The Okanagan Wine Tours take the time to plan every detail of your tour to make sure you feel at ease on the day. Call to book at 250 980 3383, email us at toasttheokanagan@gmail.com or check us out at https://toasttheokanagan.com.